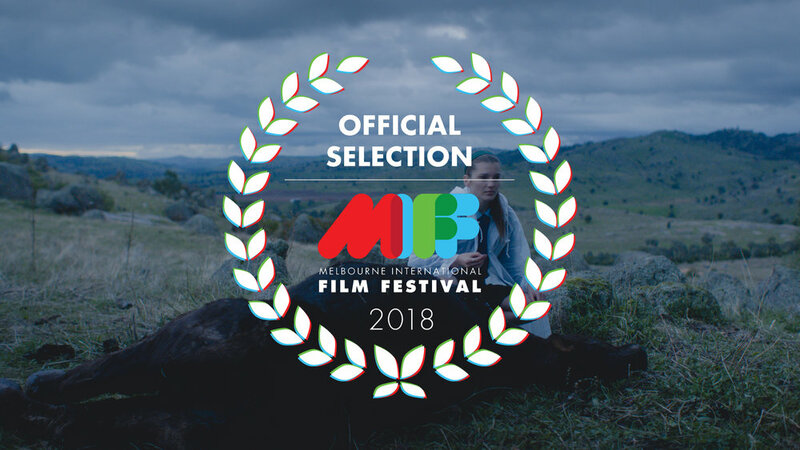 The Cattle short follows a sixteen year old girl, SARAH, living on a cattle farm in NSW, who is struggling with the fact that her mother has a brain tumour that is never talked about. But when one of their cows is found dead, kilometres from their farm, Sarah will find herself going out into the night looking for answers with her younger sister Maddy in tow. In the feature of Cattle, the story expands on the world of the short film when Sarah's mother is taken to hospital in a coma, leaving Sarah looking after her younger sister and their cattle farm by herself for a indefinite period. Two workers are brought in to help out on the farm and Sarah will find herself making a new friendship with a nineteen year old cattle hand. But her initial calm at taking over the reins on the farm is broken when they're confronted by a death in the herd that doesn't make any sense. The pressure to try and stay in control and keep her farm and younger sister safe, proves too much and Sarah ends up pushing everyone away. Leaving her alone when she comes face to face with what has been causing all their problems. The CATTLE short film was only made possible with the help of the local community and a number of organisations. We want to say a huge thank you to all those involved.